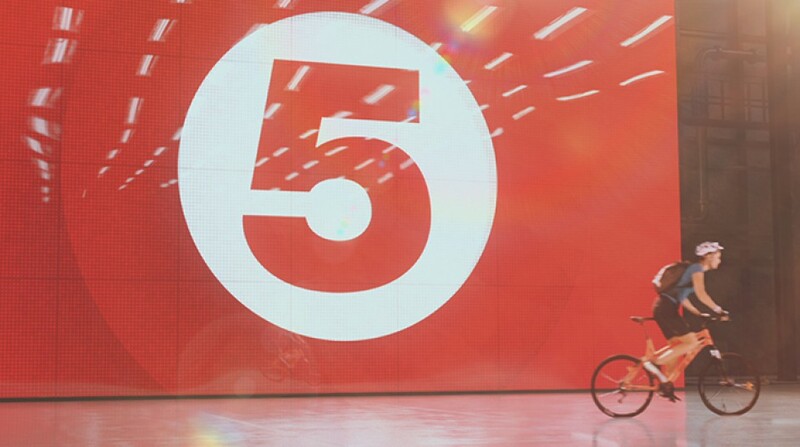 Our fabulous friends at Channel 5 Creative asked Imageynation for help with a suite of new TV idents for their client L’Oreal. We were tasked with creating the 3D CGI stage 5 studio and a whole host of visual FX from green screen keying and background replacement, to motion tracking and match moving. This ident was created for L’Oreal’s Garnier Ambre Solaire. This proved to be a challenge particularly on the keying of the bicycle elements which are reflective and have thin moving parts that are fiddly to key. The whole project from shoot-to-screen took just over two weeks to complete and we think the end result looks great!